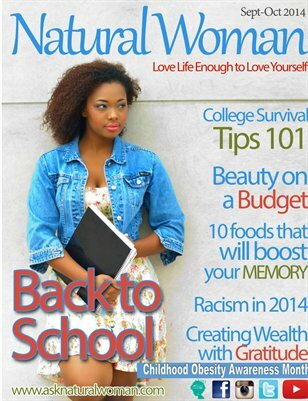 Print + Digital: $15.00 Digital: Free! 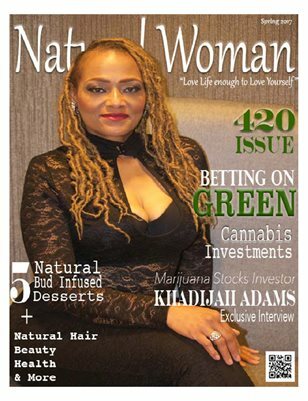 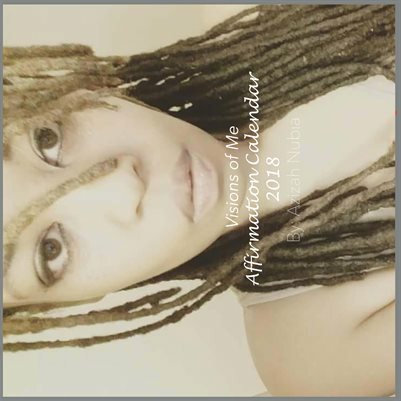 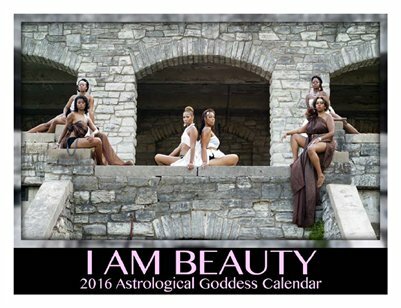 Square / 12" x 12"
Position yourself in the Cannabis Industry with helpful tips from Khadijah Adams founder MIPR. 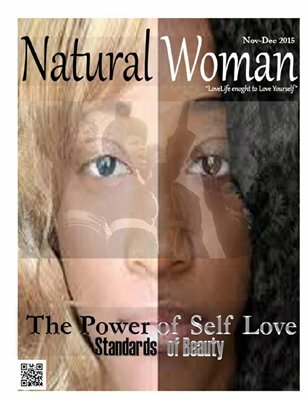 Print + Digital: $20.00 Digital: Free! 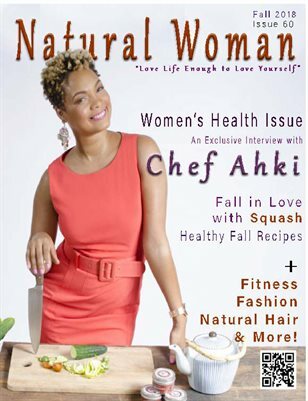 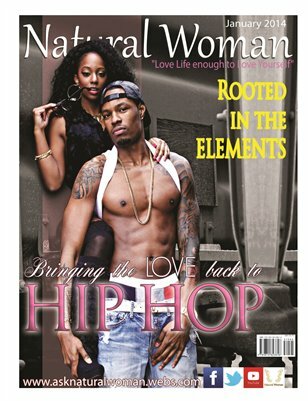 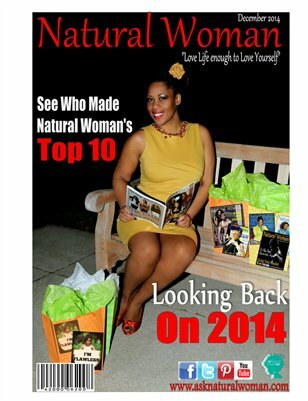 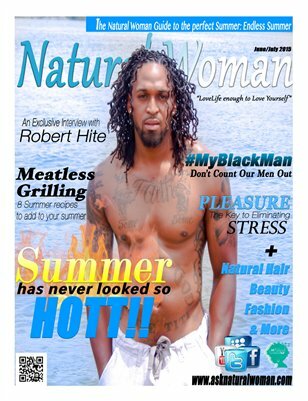 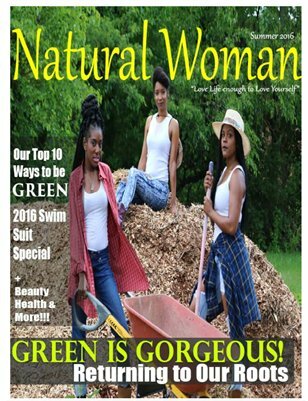 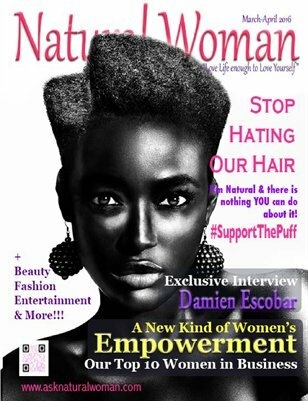 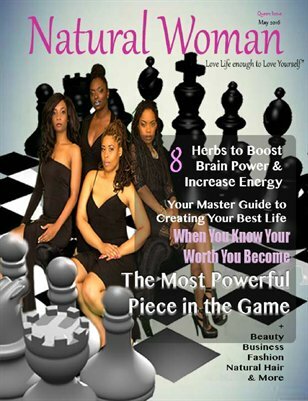 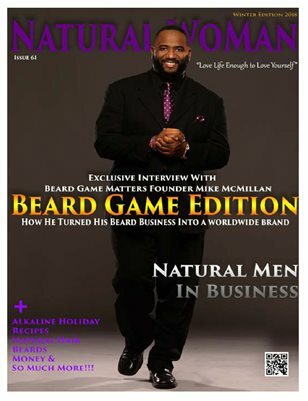 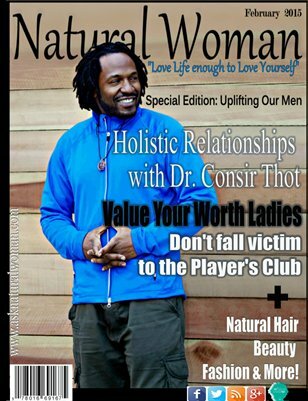 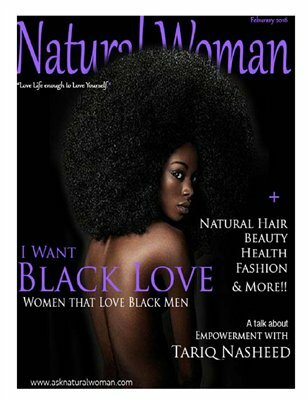 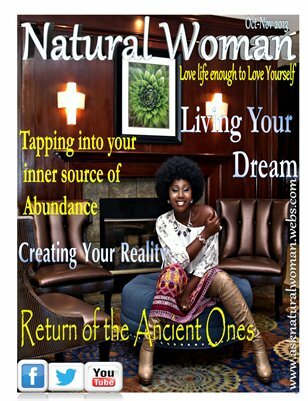 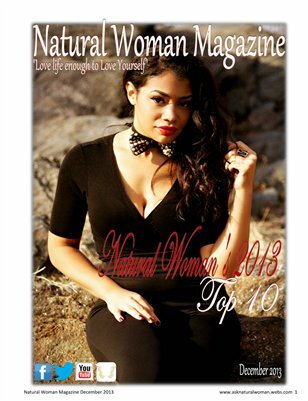 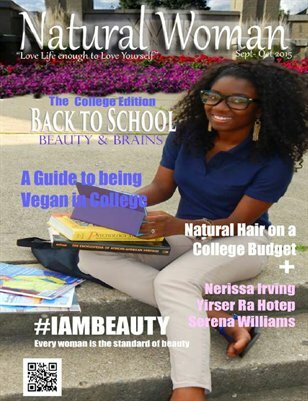 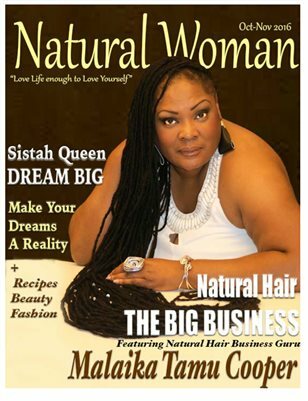 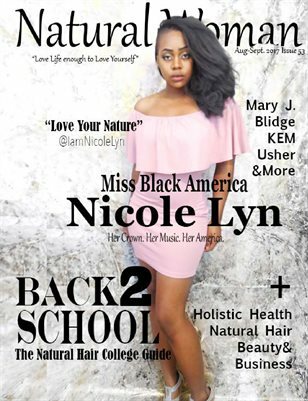 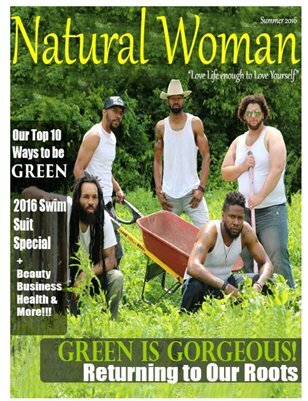 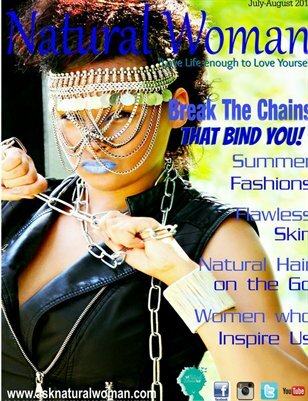 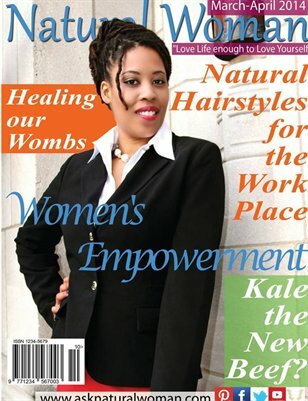 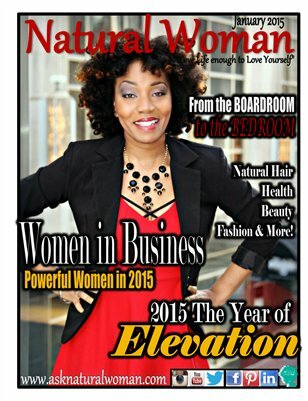 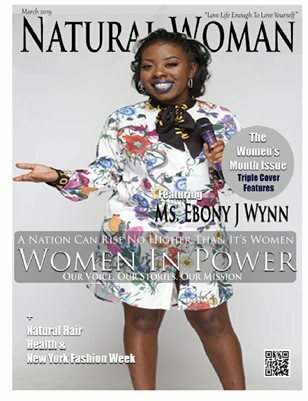 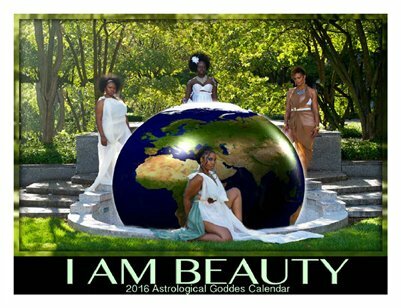 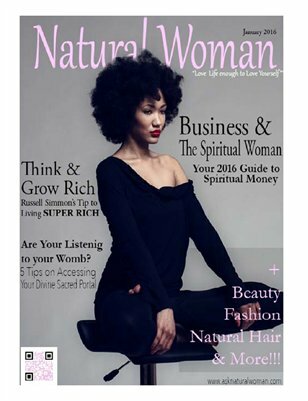 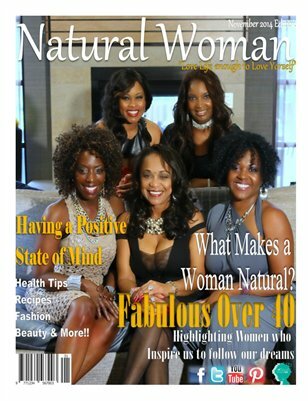 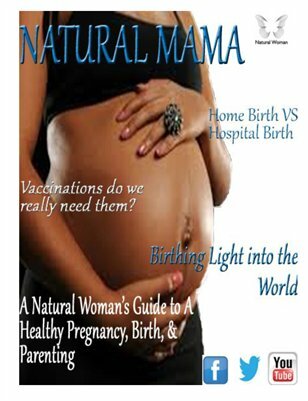 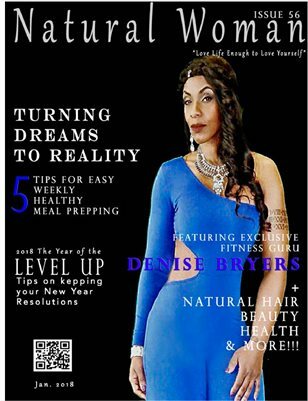 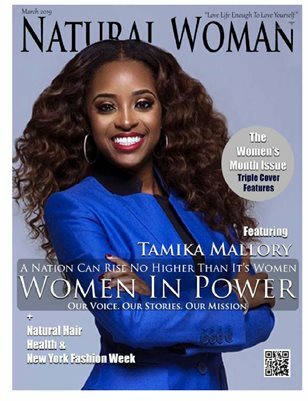 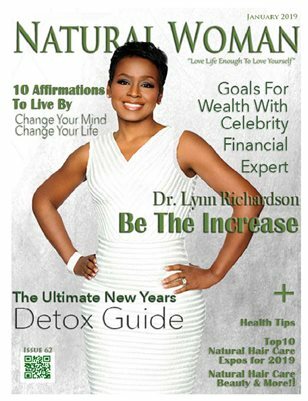 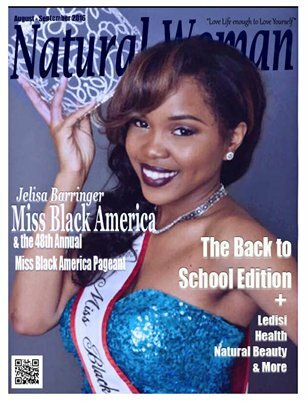 In this issue Natural Woman Magazine honors the most influential women that have been featured in NWM for the year 2013.